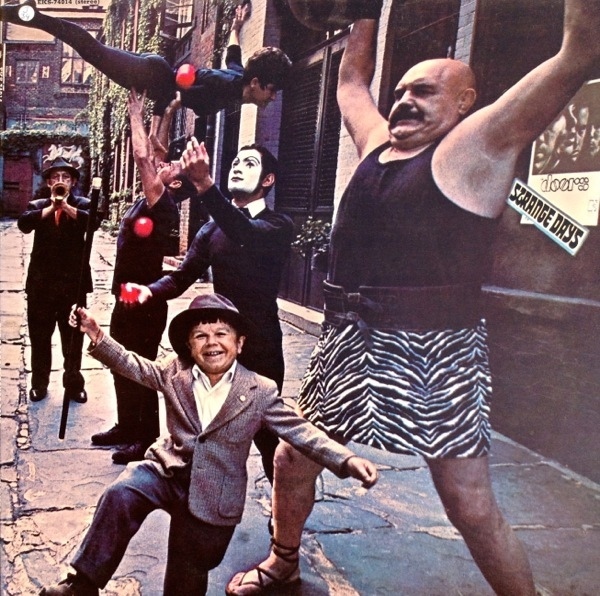 "Strange Days" was the second album released by "The Doors". The album consists of songs that were written in 1965-1966, but did not make it onto their debut album, such as "Moonlight Drive", which was one of the first songs written by Jim Morrison. The song was recorded in 1965 (demo) and 1966 (intended for their first album). In 1967 a final version was recorded and released on this album. 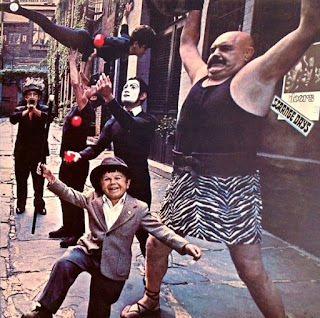 "Strange Days" contains some of The Doors' most psychedelic songs. It includes songs such as "Strange Days", "People Are Strange", "Love Me Two Times" and "When the Music's Over". The album reached #3 in the US in November 1967, while "The Doors'" debut was still sitting in the top ten over ten months since its release. Despite its success, the album's producer Paul Rothchild considered it a commercial failure: "We all thought it was the best album. Significantly, it was also the one with the weakest sales. We were confident it was going to be bigger than anything The Beatles had done. But there was no single. The record died on us. "People Are Strange" reached #12 on the US chart, and "Love Me Two Times" followed, going to #25, thus proving the band's staying power after the runaway success of their debut. In the UK, they had yet to score a big hit single, and "Strange Days" became one of two Doors studio albums not to chart, despite subsequent strong sales. The album has sold over 9 million copies to date.